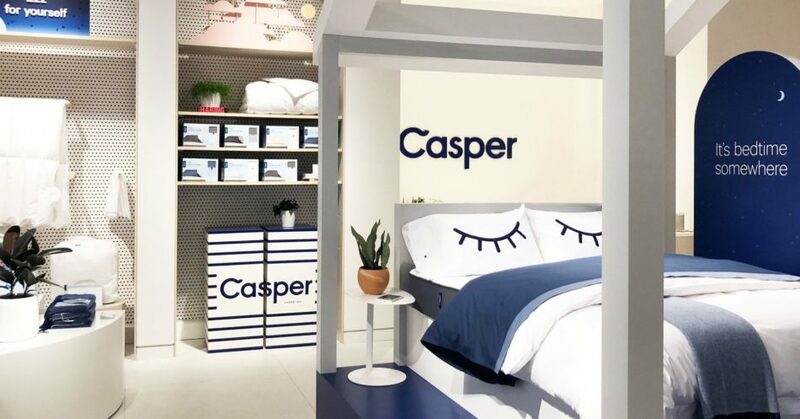 Casper is opening a storefront designed specifically for sleepy New Yorkers in need of a nap. 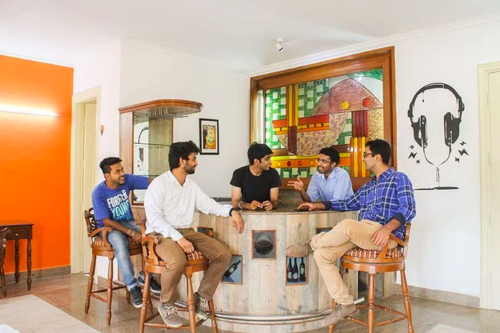 In The Dreamery, people can booknooks for 45 minutes at a time, at a cost of $25 per session. These nooks are basically giant wooden “O”s with curtains and soundproofed backing, and of course they’re stocked with Casper beds. This new storefront is located on the same New York City block as a Casper sleep store. So, the customers can buy the mattresses also from the sleep store.